Pros: I loved the setting… Balboa, California. Cons: The characters didnt seem developed enough. The basic storyline of this is book is good. Mercy Hollings is a normal, fairly introverted person who just happens to have the ability to compel people to do what she wants. She calls it ‘the press’. She was adopted and doesn’t know that she is a telepath. Even though I enjoyed reading the novel, her character is a little flat. For example: she tries to ‘only use her powers for good’. Its understandable but in real life no one is either good or bad but a combination of both and frankly the concept is a little overdone. Mercy then meets the ‘bad guy’ Dominic, another telepath, who instantly realizes what she is. There is some attraction between them but the author doesn’t explore it. Dominic then tries to blackmail Mercy into helping him, by kidnapping her friend. Mercy then has to get her back. While this is happening Mercy is creating a love connection with Sam, the new guy in town. 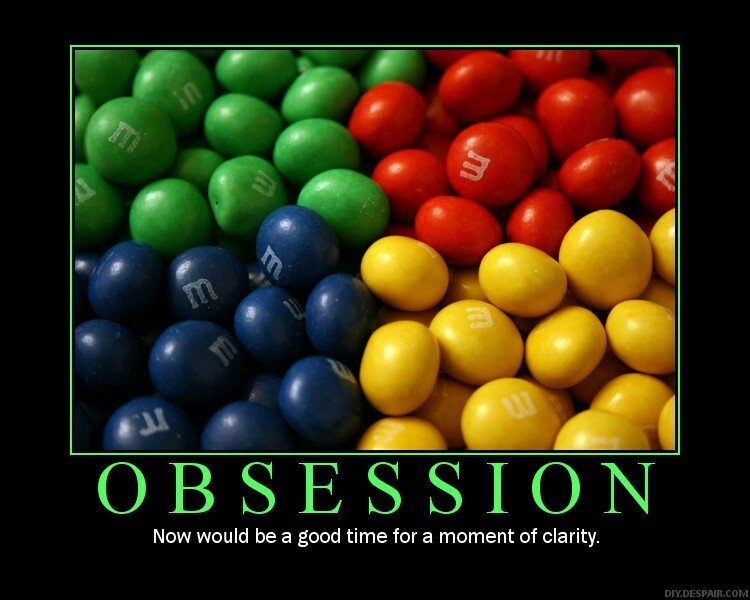 The opportunity for there to be this great love triangle, that everyone craves, is there. Dominic (the bad guy that you hate to love) Sam (the genuine good guy both extremely hot.) Mercy in the middle, however that doesn’t happen. Even though Dominic is a drug dealer, if there isn’t going to be a spark then I thought he should have been more of a villain. Overall, I thought the ending was a little bit of a flop. I loved the beginning but the climax of the book was not as exciting as it could have been. 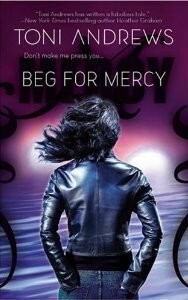 The second book in the series ‘Angel of Mercy’ is coming out May of 2008. I’m hoping now that all the ‘players’ are known, this next book will really throw caution to the wind and get exciting.